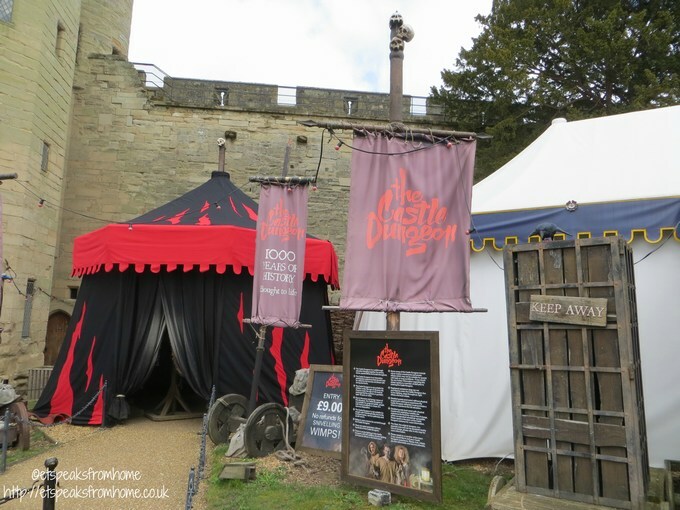 Each year, Warwick Castle brings interesting new activities and development to their castle and we find that it is worth going back again and again to explore new things there. This coming 28th March 2015 sees the opening of the Time Tower at Warwick Castle. This is a free-to-enter attraction for all visitors to the castle. 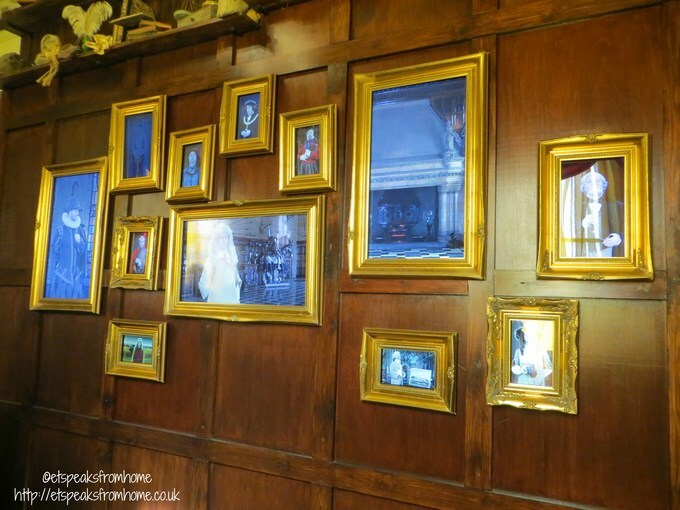 This is also the first UK attraction that combines 3D scanning, 3D modelling, projection mapping and 4D effects which knits together compelling verbal stories of its 1100 year true story. The time-travelling narrative is brought vividly to life by the very latest visual technologies. The Time Tower tour has a limit of 20 people per tour as the rooms are quite small. We truly enjoyed our tour through the Time Tower as it provided us a nice overview of their timeline interjected with brief summaries of the key events. We found the use of the latest technology very engaging for both adults and children alike and my daughter in particular was mesmerised by the model castle. As with many of the other castle attractions, walking through the passageways between rooms is quite dark with lot of steps in narrow spiral staircases. So be careful if you have young children. 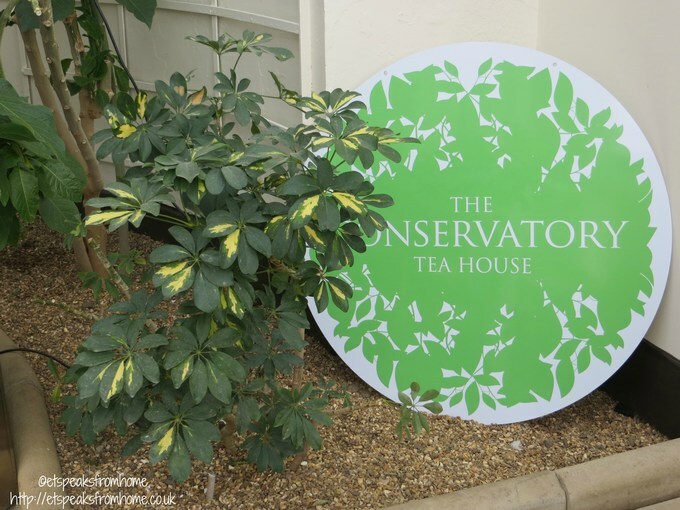 Also they will be opening a new restaurant, The Conservatory Teahouse, which is next to the Peacock garden and Pageant Field. Now you can enjoy your high tea while admiring the beautiful proud peacocks roaming in the garden! If you sat outside the restaurant, you might be lucky enough to see the peacock’s feathers spread out next to your table. The menu and prices are very reasonable and the ambiance is calming. It is definitely a great place for relaxing! 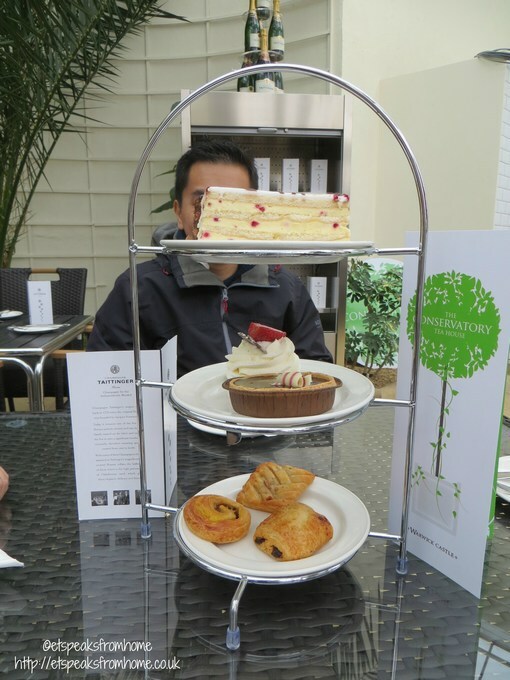 We all enjoyed our selection of cakes and pastries! I also noticed that the Mediaeval Glamping is returning from 22nd May! 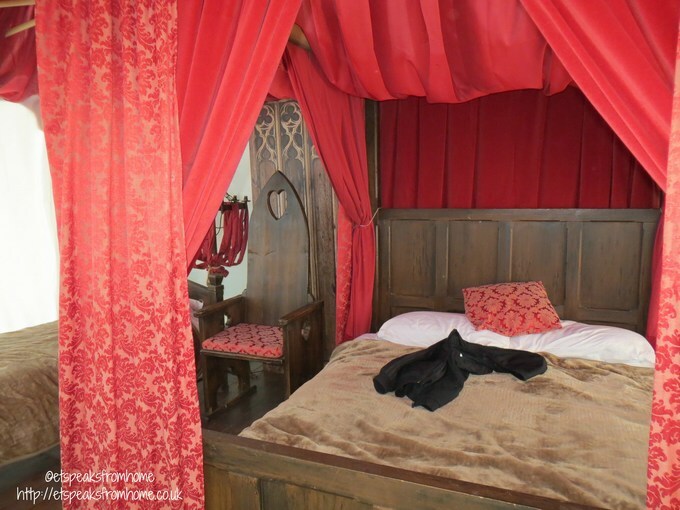 This is such a great opportunity to experience a unique family sleepover with four poster beds in tents! We have never tried ‘glamping’ before but it’s certainly something that we would love to do. Besides walking around the castle and seeing their beautiful rooms and ornaments, my children were most excited to visit Mike the Knight’s tents and also visiting the Pageant playground! There are lots of activities like racing with hobby horses up and down the track, hitting the target at Mike’s Target Test, colouring and crafts. All these activities listed above are included in your standard entry fee. Adults tickets are £19.20, child tickets (aged 4 – 11 years) are £16.80 and under 3s admitted free! Booking online and in groups will be cheaper. In the castle, the regular activities include: Raising the Portcullis; Flight of the Eagles Show; The Sword and the Stone; Firing the Trebuchet; State Rooms, Great Hall and many more. The castle has many acres of greenery so you can picnic there comfortably! Please be aware that climbing the castle with young children might not be easy. Also at times, it is better to use a baby sling than a pram at some attractions. Note too, that some activities incur a fee, like when children did the archery shooting and dungeon. Mr C went alone in the dungeon as it is not suitable for children under 10. If children under 10 wish to enter, they must be accompanied by an adult. Mr C enjoyed the whole experience and would highly recommend! We had such an enjoyable time at Warwick and no doubt, we will be back again soon. Disclosure: We were invited to attend the event in exchange of our honest review.